In an ideal world, perfume should lift you, move you, and make you happy. You don’t expect it to send you into a funk, fill you with overwhelming sadness and a tinge of despair, particularly not when the perfume comes from one of your favorite houses, from a brand justifiably celebrated the world over for its visionary brilliance, and from a man who you respect and admire above all others. Unfortunately, sadness and feeling depressed are precisely what ensued when I tried the remaining three new Section d’Or releases from Serge Lutens. I wish that were dramatic exaggeration or hyperbole, but it is not. “The Elixir of the Gods.” That is a pretty tall order and claim to make, but it is precisely how Roja Dove describes his Nüwa, a parfum released earlier this year. It is named after a Chinese goddess responsible for repairing Heaven and creating Mankind, but I see it completely differently. 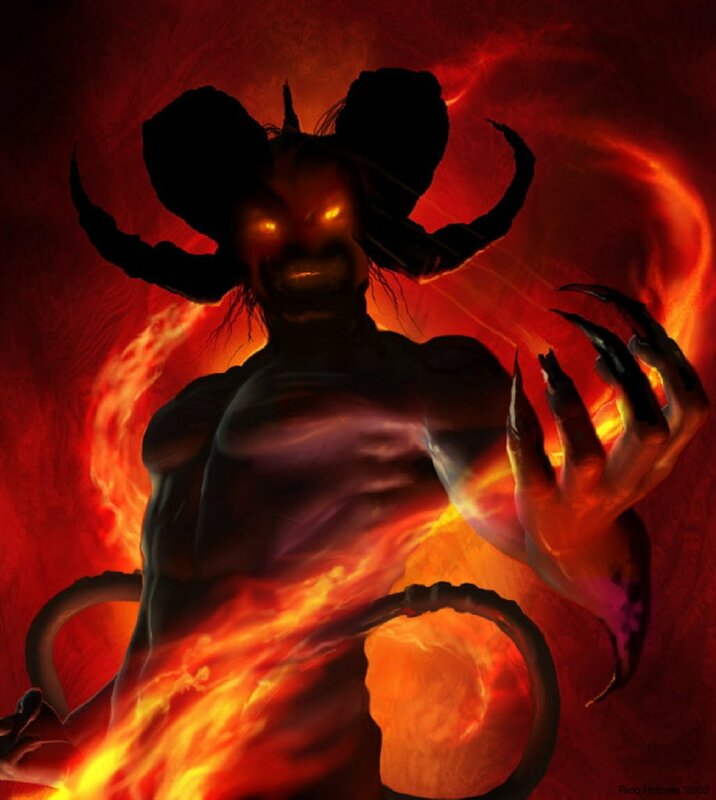 Nüwa (hereinafter spelled without the diacritical mark as simply “Nuwa”) would be the perfect scent for a Hell’s Angel, and I mean that description in all senses of the word. Dhaher bin Daher of Tola. Source; Fragrantica. 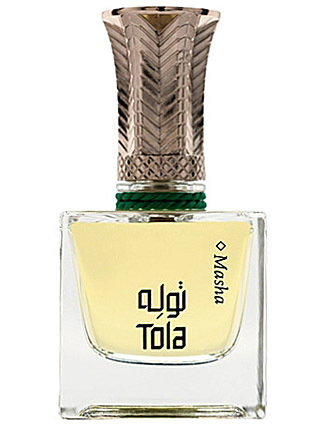 Tola (sometimes written as “Tola Perfume“) is a new fragrance house from Dubai. 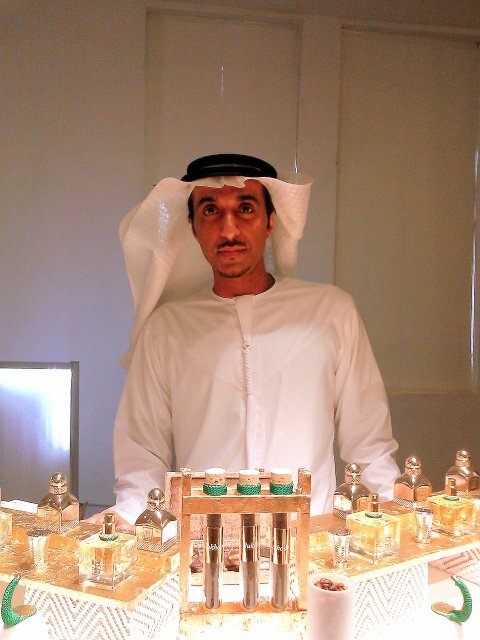 It was founded in 2013 by Dhaher bin Dhaher, who is also the nose behind its creations. He is a self-taught perfumer who grew up around perfumes, and whose story is told in a detailed Fragrantica article about the line. The house’s name, “tola,” refers to an ancient Indian measurement unit which predates the metric system. Tola’s line is centered around The Voyage Collection, which is comprised of six fragrances, each of which is available either in eau de parfum or pure parfum concentration. The fragrances have been available in Europe for a while, but only recently came to Luckyscent and Osswald in America. Today, I’ll look at Misqaal and Masha, both in eau de parfum form. Misqaal eau de parfum is a fragrance for the enigmatic woman…At the crossroads of Europe and Asia, an artisan puts the finishing touches on his masterpiece: a perfume for her royal highness, an enigmatic woman who exudes equal amounts of charm and femininity with just a hint of danger. To retain the scent’s exceptionality, the artisan produces only one Misqaal (an ancient unit of measure reserved for gold and expensive spices), and this becomes the most coveted object in the palace…Misqaal was crafted by modern day artisans to recreate the essence of the fabled princess in this tale from the Orient. Base notes: vetiver, sandalwood, patchouli, agarwood (oud), cypriol oil or nagarmotha, incense, labdanum, siam benzoin, tonka bean, vanilla, white musk, castoreum, leather and ambergris. I’ll be blunt: Misqaal traumatized me. I felt as if I’d been knocked over by a gigantic tank, squashing me under heavy treads of sweetness and fruity excess. I love rich heavy perfumes, but they need a refined touch, not a heavy hand that throws the kitchen sink at you. And, in case the long list of notes did not make it clear, the kitchen sink seems to be very much a part of the Tola DNA. 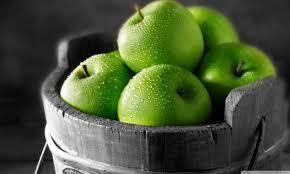 Misqaal on my skin was primarily a massive, heavy, unchanging, indiscriminate ooze of cloying, fruited sweetness. The first night I tried it, tiny spritzes equal to 2 small sprays from a proper bottle gave me actual stomach-churning nausea. At one point, I even hid my arm under my pillow in order to escape from the scent, hoping desperately that time would ameliorate the situation. Alas, there was no refuge, not for many hours. I was hit by wave after wave of heavy-handed, potent, super-charged excess, pulsating like a weapon at me. Even through the bloody pillow, it seemed. There are no words to describe the degree of my queasiness and dread. Misqaal’s opening bouquet assailed me with what seemed to be 40% of that massive note list, all at once, and all at super concentrated levels. In reality, it was primarily just shrill, shrieking orange blossom, sticky orange, heavy honey, and a synthetic, sharp, thin oud. 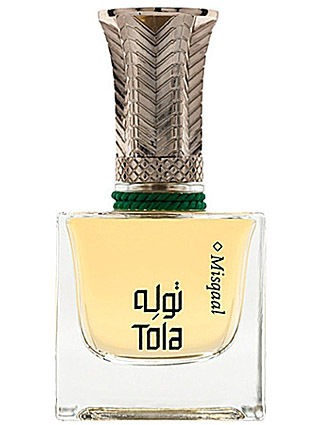 It was hard to distinguish some of Misqaal’s layers because this is not a fragrance with nuance or subtlety. If I focused hard, I could just about pick out tiny hints of lily of the valley, jasmine, rose, raspberry and hints of sandalwood amplified with spices and incense. There was a suggestion of powderiness from tonka and heliotrope, but they were largely overwhelmed by the torrent of honeyed stickiness. In any event, the muted, minimal nuances soon disappear, leaving a cloying ball of opaque, dense, painfully sweetened goo centered primarily on orange blossom, honey, orange and that synthetic oud. Misqaal remained that way for hours, turning into a skin scent after 6.5 hours with 3 tiny sprays from my atomizer, and after 4 hours with 2 small spritzes. The amber rises to the surface at the start of the 4th hour, and the perfume turns more abstract. Misqaal is now an overly sweet, slightly synthetic fruity floral with ambered warmth, sticky honey, and vanilla. There is a custardy richness which becomes more apparent as time passes, but it’s genuinely difficult for me to smell Misqaal up close for too long lest my stomach turn. In its final moments, Misqaal is blur of fruity floral sweetness with vanilla and amber. All in all, it lasted roughly 14 hours. Misqaal is linear, dense, cloying and heavy-handed, in my opinion. Middle Eastern fragrances are frequently very sweet, but excessive honeyed syrupness is not my only problem with the scent. I find it to lack finesse and elegance. However, people who love gourmand fruity-florals may enjoy it, particularly if they love both sticky oranges and orange blossoms. Masha eau de parfum with its sensual allure, embodies feminine charisma… Complex, worldly intensely feminine. These words form the common thread that binds his poems togerther. She is a complete mystery and yet she dwells within his deepest thoughts. If he could weigh all he knows of her, it would be one Masha; a small unit reserved for measuring the most rare and precious things. Yet he yearns to know more, to know everything. Masha combines warm woody notes with the intriguing allure of chypre and the femininity of luxurious flowers to capture the very essence of the modern woman. Base notes: leather, agarwood (oud), vetiver, sandalwood, patchouli, cedar, olibanum, labdanum, civet, castoreum, tonka bean and vanilla. I found Masha to be a little better than Misqaal, though it’s all relative. At least Masha didn’t push me to hide my arm under a thick pillow at one point. The fact that Masha isn’t loathsomely sweet is primarily the reason why, and not much else. Masha presented a different set of difficulties. The perfume has 36 notes, and it felt as though at least 23 of them hit me at once. Oddly, one of the main things I smelled is not actually on the list: immortelle. For whatever reason, some combination of the notes recreated the smell of immortelle, but not its more pleasant aspect. Instead, I was hit with curry, banana leaf, and a touch of maple syrup-like sweetness. It was followed by a synthetic oud, a hefty amount of cardamom, then cloves, patchouli, incense, spices, pepper, abstract mixed fruits, herbal artemisia with a dill-like aroma, roses, hints of plum, vanilla, vetiver, fresh apple, and coffee. No, I’m not joking. Misqaal throws everything at you at once, then follows it up with several plates of food from an Indian restaurant as well. I’m a bit of a masochist, so I actually tested Masha twice. Interestingly, at a higher dose, there was a significantly greater amount of apple and coffee. Alas, the banana leaf curry reappeared yet again. 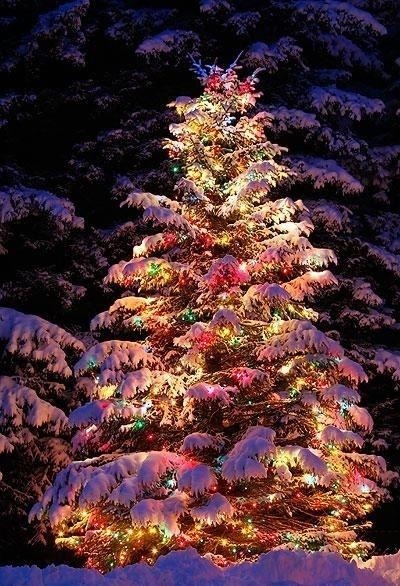 This time, however, there were fewer fruits, less cloves, very little patchouli, no dill, no vetiver, and no rose. 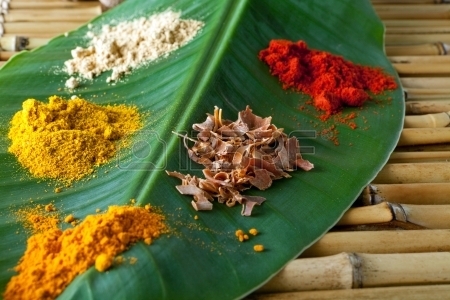 The primary focus in both versions however is the spices. At the end of 3 hours, Masha consistently turns into a curried immortelle scent infused with synthetic oud, labdanum, amber, and cardamom. The apple and coffee are much more subtle now, thank God. 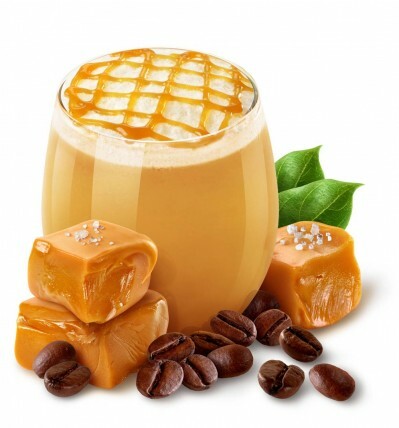 Stirring in the base is a slightly powdered note, and a soft, ambered warmth that increasingly takes on a caramel tonality. I cannot tell you the oddness of smelling like Indian curry with bright green apples, coffee, and caramel. It is only Masha’s vague dryness that prevented my stomach from turning. Masha turns into a skin scent on me at the start of the 4th hour with 2 spritzes from my atomizer. It is a blur of spices, curried notes, synthetic oud, amber with caramel tonalities, abstract dry woodiness, and a touch of pepperiness. It takes on a vague aura of clean freshness from the musk, which merely adds to the disconcerting nature of the bouquet. I’ll be honest, I wasn’t inspired to smell Masha with great frequency and depth. My normal practice is to take stock of a perfume’s development every 30 minutes after the midway point, if not more often. With Masha, not only was I unenthused to do so, but nothing in the first 5 hours gave any indication that the perfume was shifting or changing radically. Whenever I did smell it, Masha continued to be the same linear bouquet with only fluctuating levels of curried tonalities and small shifts in the ambered base. By the start of the 9th hour, Masha was merely a blur of spiced, ambered woodiness, with dryness, sweetness, and a touch of grainy powderiness. The curried banana leaf-like accord was the most noticeably distinct, individual element, but, eventually, even that faded away. In its final moments, Masha was a whisper of vaguely woody, spiced amber. All in all, it consistently lasted over 12.5 hours. For my Reviews en Bref, I don’t give comparative assessments from other bloggers or sites, but I’ll point you to the Fragrantica piece on the Tola line if you’re interested. It has one chap’s short take on each of the fragrances, including Misqaal or Masha. Needless to say, I was not enthused. My experiences with the two fragrances can essentially be summarized as “traumatizing,” and “not traumatic, but very far from enjoyable.” I can see why someone who loves intensely concentrated, dense, fruity-florals with sweetness might possibly like Misqaal, but Masha is a mish-mash of too many discordant things. In a way, that almost makes it worse. 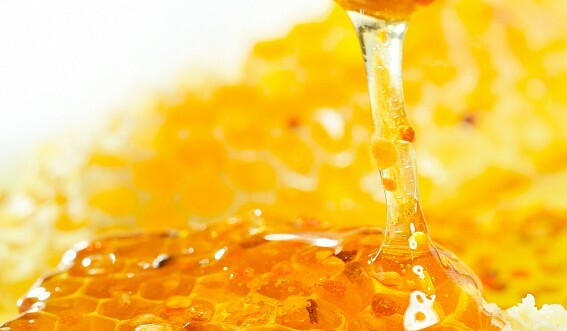 At least Misqaal can be seen as a rich, dense, honeyed orange blossom scent, even if the richness goes far into “suffocating” and “nausea” territory. Misha, however… Misha leaves me almost at a loss for words in terms of its notes. It is a lack of finesse of a completely different kind. 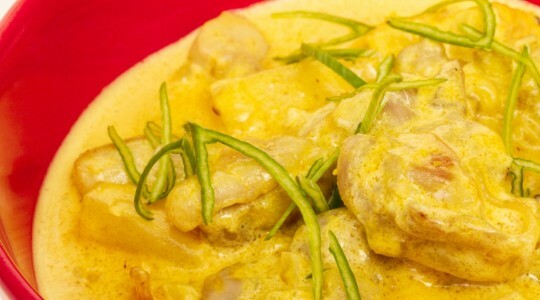 There is almost a giddiness at how the numerous — and frequently discordant — elements are all tossed together, willy nilly, as if to see how many unusual things can be mixed together in one heavily spiced concoction. I’m quite familiar with Middle Eastern perfumery, and have lived in the region myself in my travels, so that’s not the problem. It’s not as though Middle Eastern perfumery is foreign to me, and I “don’t get it.” No, I simply don’t think that really good Middle Eastern fragrances are such an unrestrained hodge-podge or so wildly unbalanced. In the case of Misha and Misqaal, they may feel rich due to their denseness and heaviness, but their actual bouquet isn’t at all refined. And, for $285 or €225 for a tiny 45 ml bottle, they should be. Disclosure: Perfume sample courtesy of Osswald NY. That did not influence this review. I do not do paid reviews, and my opinions are my own. Cost & Availability: Misqaal and Misha are both eau de parfums. They come only in a 45 ml bottle that costs $285, €225, or £198. Extrait versions are available, though not on most Western retail sites. In the U.S.: Tola fragrances are available at Luckyscent and Osswald NY. Luckyscent used to have a sample discovery pack for the full line, but I no longer see it on their website. Outside the U.S.: Currently, the Tola website is under construction, and doesn’t have an e-store. In the U.K, Tola is available at Selfridges. In Paris, you can find the line at Nose. For the rest of Europe, you can turn to First in Fragrance which ships worldwide. In Dubai, Tola is available at Villa 515, Beach Road, or Le Jardin des Parfums, Abu Dhabi Mall. Samples: None of the U.S. sample sites currently carry this fragrance, but Luckyscent and Osswald NYC both sell samples at different prices.